Our academic focus is on standards-based instruction and incorporating rigor. Units have been developed to facilitate this. Students also work on constructed responses to demonstrate deeper understanding of the standards. They must show their work and explain their thought processes. Our teachers have been trained in Write From the Beginning and are implementing thinking maps throughout the curriculum. It helps the students brainstorm ideas, organize their thoughts and develop their thinking skills. enVision Math Common Core is a focused and coherent mathematics curriculum providing in-depth instruction on a number of important categories of mathematics content. Daily Problem-Based Interactive Math Learning is followed by Visual Learning strategies to deepen conceptual understanding by making meaningful connections for students and delivering strong, sequential visual/verbal connections through the Visual Learning Bridge in every lesson. Ongoing Diagnosis & Intervention and daily Data-Driven Differentiation ensure that enVisionMATH gives every student the opportunity to succeed. Students using this program have better conceptual understanding and problem solving, better computational scores, and better results in all ability levels. McGraw-Hill's Reading Wonders is an English Language Arts program built on Common Core State Standards. It offers comprehensive support toward building a strong reading foundation, providing teachers with the necessary tools to boost student achievement. Students practice skill building for accessing complex text, finding and using text evidence, and engaging in collaborative conversations. The Reading/Writing Workshop provides all core lessons in one place, while the Literature Anthology builds reading stamina with engaging anchor texts. Students have both digital and print access to award winning literature, word study games, and leveled readers. Reading instruction is differentiated within the homeroom, ensuring success for students of varying ability levels and experiences. Ongoing student assessments and Progress Monitoring are conducted throught the year. Here your child can play word study games, read online books, check for assignments, etc. Looking for a new AR book for your child? 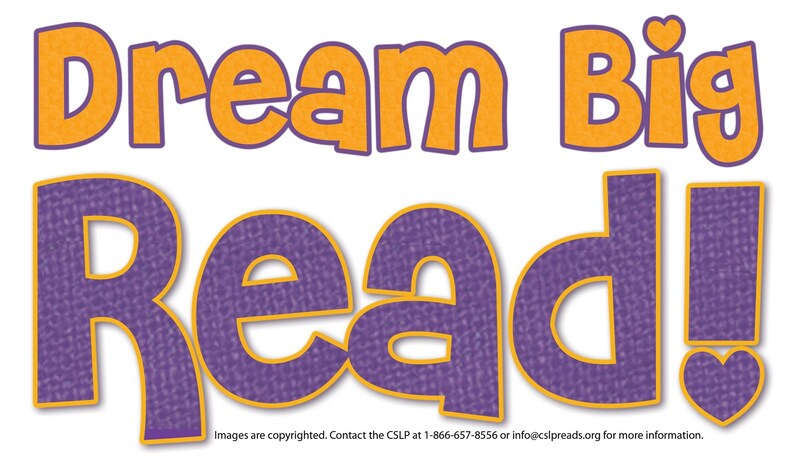 Visit www.arbookfind.com to see how many Accelerated Reader points your can earn on certain titles.